A Disposable non-woven hygienic roll, made from a new advanced SMS material. SMS Flizelin is a new soft to the touch non-alergic and non-irritant material. SMS Flizelin material is both soft and strong as well as features perforation that divides it into 75 easily separable 2m sheets per roll. 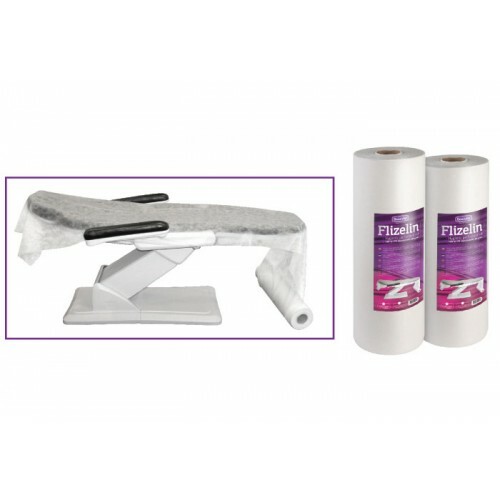 SMS Flizelin couch rolls are 80cm wide and 150m long which is much greater than the standard 50cm by 40m paper rolls. 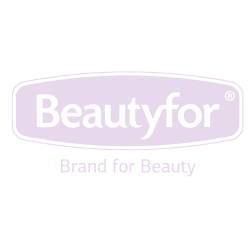 Can be used for any type of treatment including massage, physiotherapy, waxing etc. in beauty, spa or massage therapy salons. SMS Flizelin is a WATERPROOF Roll.